Senator City Center occupies a house positioned on the street known as Bolnichna since the 1850s. 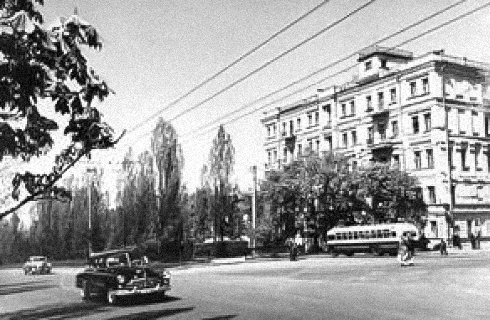 Its name was associated with a hospital and St. Volodymyr University’s Anatomical Theatre located nearby. Launched in August 1853, the Anatomical Theatre was rated alongside other similar top institutions in Europe. 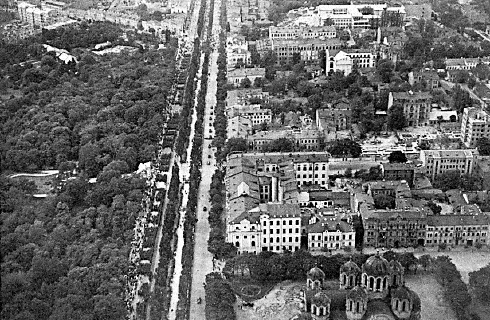 The street acquired its present-day name, Pyrohova, in the 1970s. 1910 – The house was a single-storey, wooden building featuring 14 rooms.